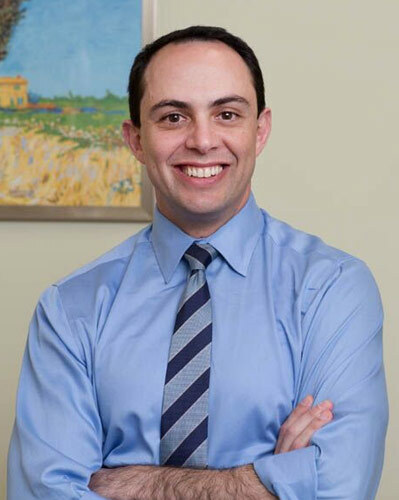 Zinovy Meyler, DO, is a board certified, fellowship trained physician specializing in the non-operative care of spine, joint, muscle and nerve pain. 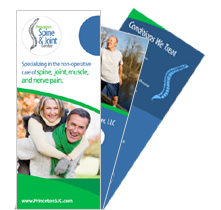 Dr. Meyler is the Co-Director of the Interventional Spine Program at Princeton Spine and Joint Center. After graduating from New York University and receiving his medical degree from the New York College of Osteopathic Medicine, Dr. Meyler performed his specialty training in Physical Medicine and Rehabilitation at New York-Presbyterian Hospital, The University Hospital of Columbia and Cornell, where he was honored to serve as Chief Resident. Following residency, Dr. Meyler received additional training in ultrasound guidance at the Mayo Clinic and completed his fellowship training in interventional spine and joint medicine at the prestigious Beth Israel Spine Institute in Manhattan. Dr. Meyler is the author of multiple medical chapters and peer-reviewed papers. He serves as a reviewer for medical journals and lectures widely. Dr. Meyler’s expert medical opinion has been sought in newspapers and on radio shows. Dr. Meyler’s patients know that he devotes himself to providing them an accurate diagnosis, thorough explanation of their condition and mutual development of a clear and effective treatment plan.